Holiday Season Musts! Wonder Drink Prebiotic Kombucha and Secret Squirrel Cold Brew are a must-buy! 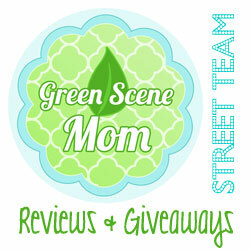 You are here: Home / Featured Products of the Week / Holiday Season Musts! Wonder Drink Prebiotic Kombucha and Secret Squirrel Cold Brew are a must-buy! It’s that busy time of the year..where it seems like you are always on the go! So, you need to grab something and head out to go shopping, go see the lights and so many other fun things! I have a couple of new favorite go-to products for on the go! 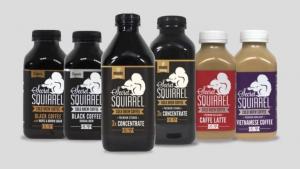 My first favorite is the Secret Squirrel Cold Brew Coffee! It is never heated and is cold made with organic, Non-GMO coffee and premium ingredients. I really liked the taste and that it comes in some pretty delicious flavors! I love chocolate so my very favorite is the Dark Chocolate Mocha but it is also available in Vietnamese Coffee, Caffe Latte and Chicory Coffee. These sure didn’t last very long in my house! You can find out more at https://www.squirrelbrew.com/ but they are also available at most Target stores! I saw it at my local store in Redondo Beach. 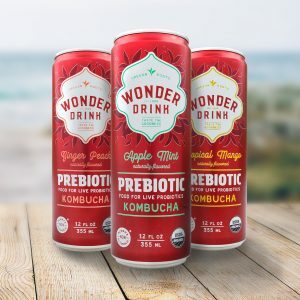 Another great one to try is the Wonder Drink Prebiotic Kombucha! 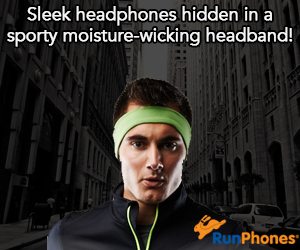 This one is super easy to find on Amazon.com too!